The bedspread was exactly what I wanted. I love it !!! I am 80 plus. Decided to go to a twin bed. I could handle it easier. The blue color is exactly what I thought it would be !!! 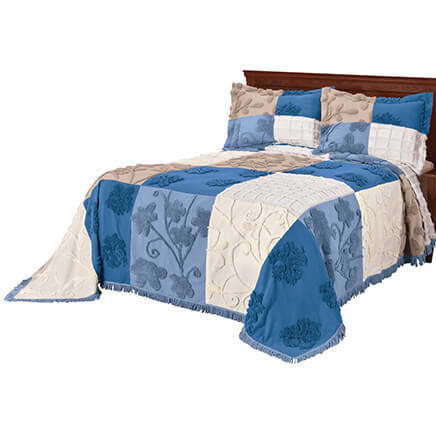 I love this bedspread it looks so nice on the bed. My bed looks just like when I was a kid. It's also nice and warm. The beautiful flowing look of elegance. 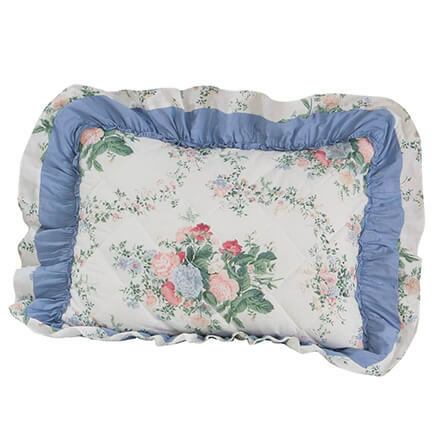 These chenille bedspreads are difficult to find sometimes. This looks just like what I want. Color should work well too. 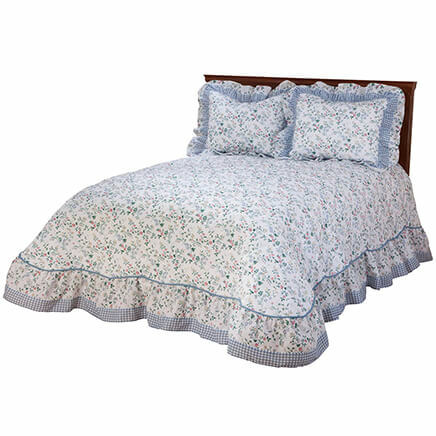 I grew up with chenille bedspreads; they are very warm and comfortable. Easy care, plus my cat loves them, too! BEST ANSWER: Thank you for your question. The colors are blue, lilac, natural, sage and white. We hope this information will be of help to you. 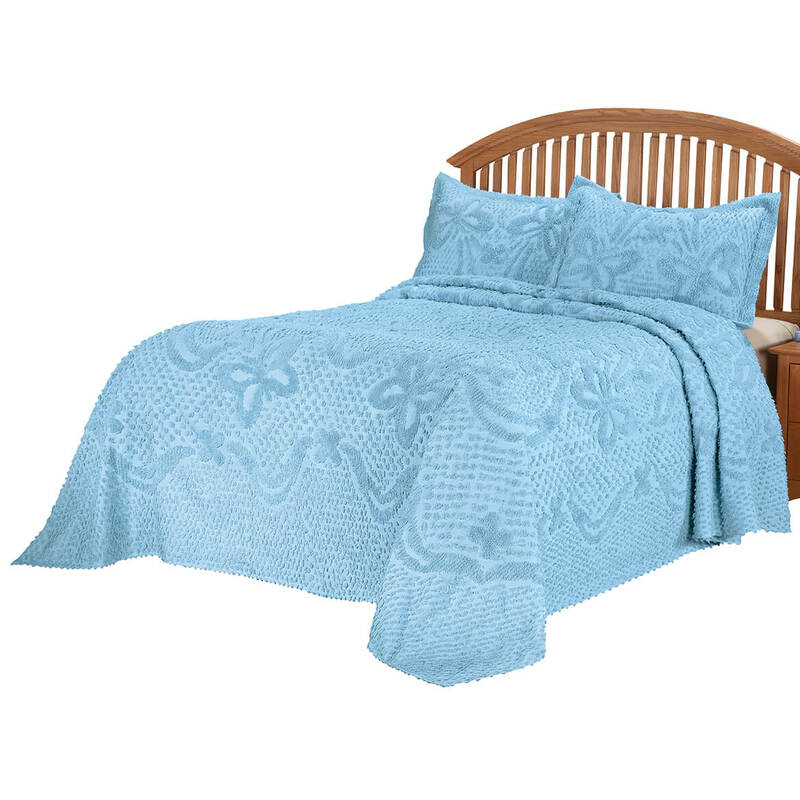 I like Blue and Chenille Bed Spread. I just hope the twin I picked goes to the floor also. 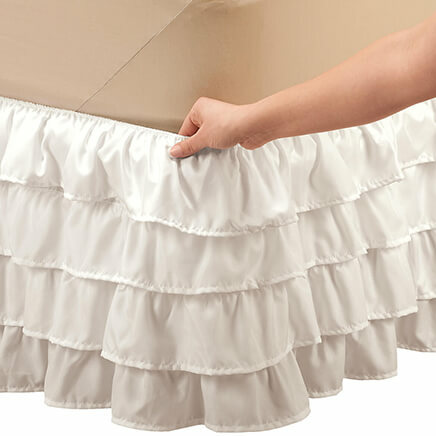 Can i get matching shams ? BEST ANSWER: Thank you for your question. 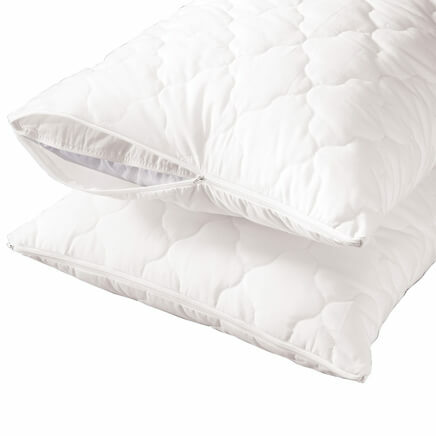 The matching shams are no longer available. We apologize for any inconvenience.